Happy Friday everyone! I hope you have a wonderful weekend to look forward to! We officially have nothing on the books which I am quite excited about. Hubs has been working some extra long hours this week, so I’m sure it will be nice to relax as a little family. Our dance cards are about to fill up considerably now through June, so we need to relax when we can! 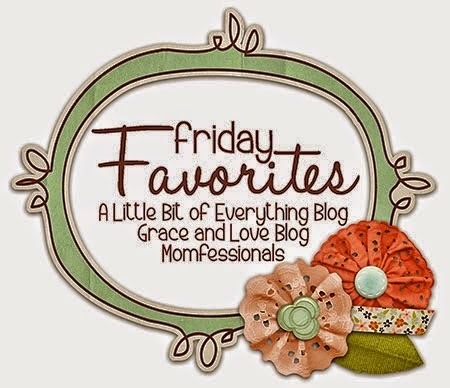 1) Thank you to everyone to linked up to I Pinned It – I Tried It! I’m not expecting it to take off the first week, but I am so grateful for comments, link ups and more! I was asked if it was just food. Heck no! Anything you find on Pinterest – feel free to share! I secretly wish I could have Hattie’s closet. It’s just fantastic. Months ago I found her a pair of pink Hunters on one of the boards, but they are WAY too big for now. If you like Boden, then you’ll love Next. They have very similar styles of clothing, affordable, ships in 3 days from the UK AND your first order is $20 off. I ordered for H a while ago, and the quality is cute. Sizing a bit big. I have 12-18 mo, and it’s still to big on her. 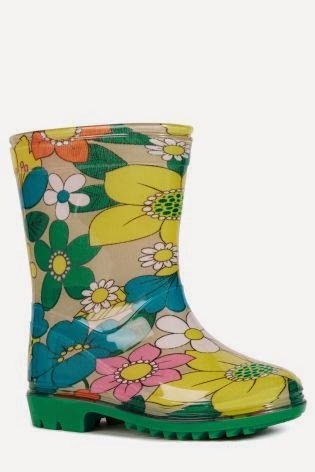 I was super excited to get the new catalog in the mail yesterday and these wellies were $13! I promptly ordered them as they will likely sell out! I’m excited my Lilly for Target items are rolling in. I got 3 packages Wednesday and still waiting on 4 more. I know I’ll have a lot of leftovers because of the multiple sizes, but now I’m torn on what to do with them. Originally I was going to resell them for cost on some of my Lilly Groups on Facebook, but there has been so much unneeded drama that part of me just wants to take it all back to the store and not worry about it. It’s more hassle to do the right thing. What would you do? 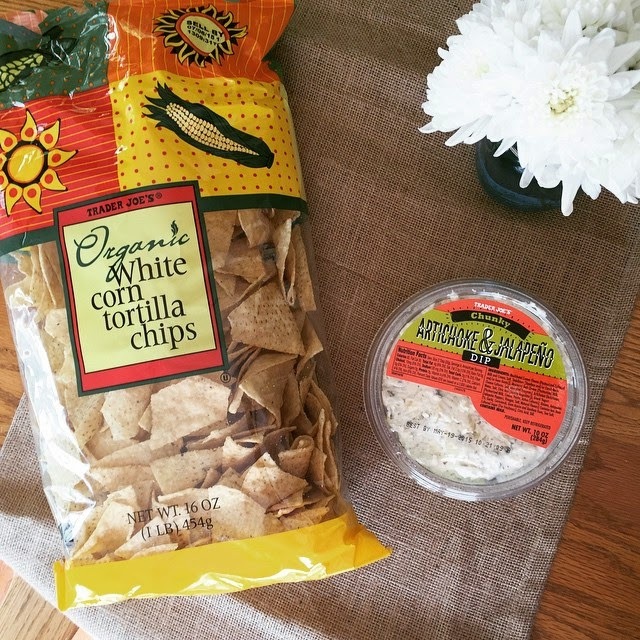 4) Artichoke & Jalapeno Dip at Trader Joe’s. Miss H and I ran to get milk the other day and tulips and of course always like to see what’s new. Well, this little tub of happiness won’t last long at our house. Even Hattie was hoovering it! It’s in a manageable container so you don’t feel insanely guilty about eating an entire container – 9 servings at 60 calories each. Like how I did the math? Historically, I have had great luck with getting goodies from this company but recently I had a bit of a situation. 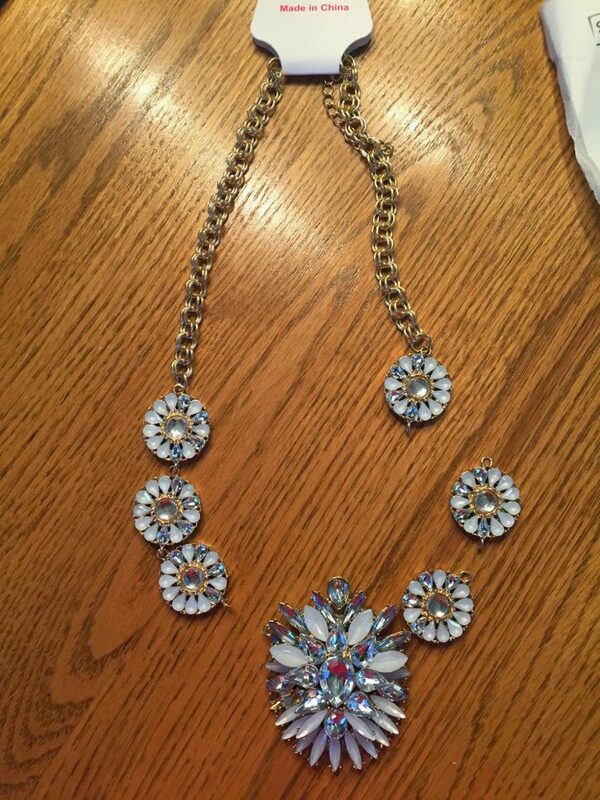 I ordered a necklace – $7. It came it multiple pieces. Emailed customer service and they gave me the run around for 3-4 weeks. So one day I was fed up and got on their Facebook wall and shared my story. 4 other people commented underneath with the same problem. Later that day, I was given a refund and told I would be send a free necklace by the CS Manager. Well yesterday, it arrived in worse shape than the original. 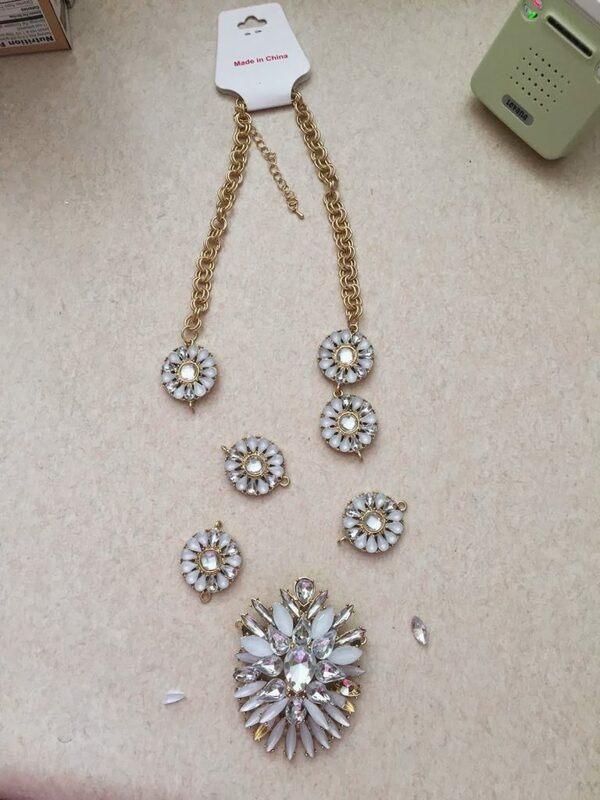 I emailed them again and with a picture to show them the busted necklace. They responded with sorry, what can we do to fix it? I’m tempted to just be done, but did that seem strange? Okie – that is all! Have a fabulous weekend! Bummer about the necklace because it really is cute! And oh my goodness, that dip from TJ's looks awesome—I even thought about going out and buying it when you posted it on IG but it was too late 🙂 Love Ms. H's wellies—oh my goodness, they are too stinkin' cute. Happy Friday! Can the lilly for target items not be returned? They can be – just have a 14 day return window.